A vintage shaving cream brand has found a new home. Barbasol—and sister brand Pure Silk—have landed at GSD&M in Austin, Texas, after a review. The new agency succeeds Xtreme Creative in Phoenix, which handled creative responsibilities on the two brands for several years. GSD&M’s first work is expected near the end of the year. The other finalists for the business could not be ascertained. Account revenue is estimated at less than $1 million. Future marketing is expected to consist of both traditional and digital ads, including social media efforts. The assignment does not include media planning and buying, which remains in-house. Parent company Perio Inc. acquired the brands from Pfizer in 2001. Past Barbasol ads have featured a former NBA player, hockey players and images of Americana. In making the hire, Perio CEO Tom Murray cited GSD&M’s experience in marketing challenger brands in crowded categories, as well as the shop’s work for iconic American products. In particular, Perio liked the humor, simplicity and memorability of GSD&M’s “Wanna get away?” campaign for Southwest Airlines, said J.B. Raftus, the agency’s chief marketing officer. Early in the review process, the shop also showed past work for the likes of Goodyear, John Deere and L.L. Bean. 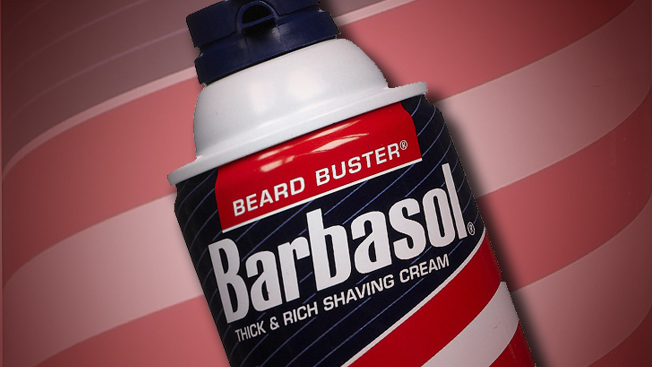 Collective media spending on Barbasol and Pure Silk totaled $9.7 million last year—down slightly from $10.9 million in 2010, according to Nielsen. Those figures don't include online spending.